We are SUPER excited to announce three new locations for this upcoming 2018-2019 season! 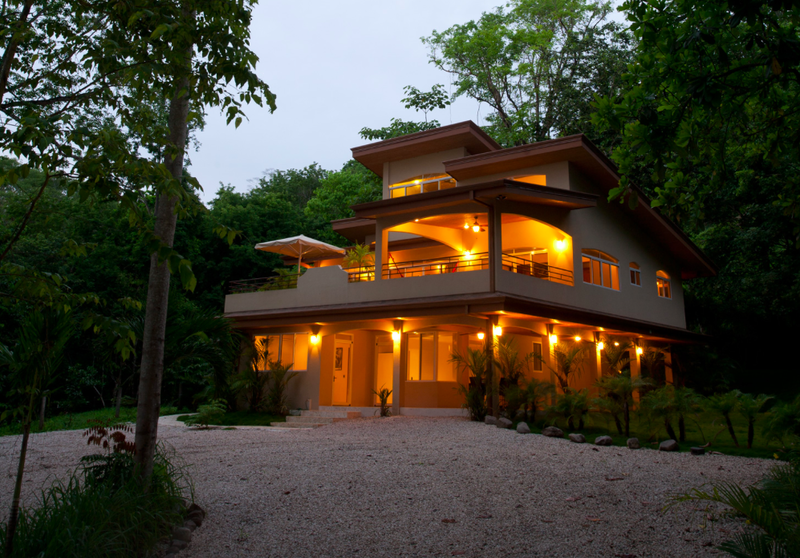 Hosted from a private luxury home nestled in the jungle and a private nature reserve. 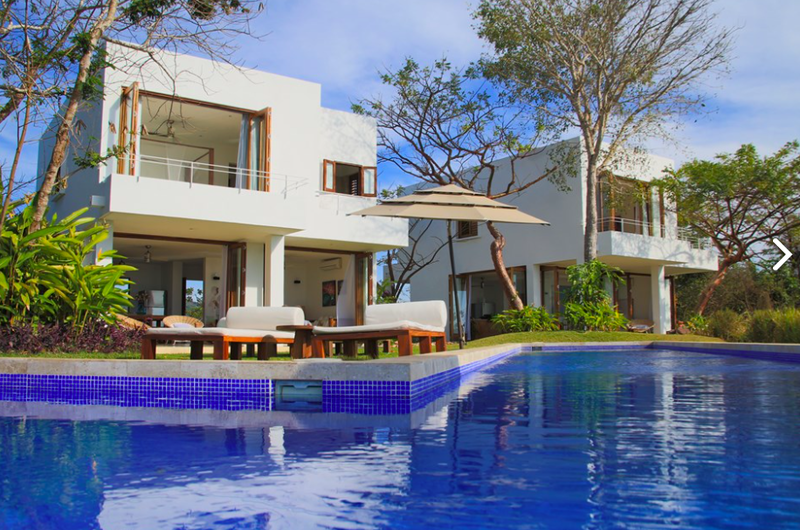 Our home for the week will be luxury accommodations with a private pool and a short walk to a beautiful swimming beach. This is our Papaya Wellness classic flow. Twice daily yoga, four surf lessons, and plenty of adventure and exploration as well as a lot of time to connect to yourself and a deep sense of well being. We will also be taking a half day to the sacred and incredible Montezuma waterfalls where we can frolic, immerse and play in the various falls and enjoy a lunch at a local restaurant. You will fly into the international airport San Jose and your shuttles will be included from San Jose to our location! February 3-9th Sun Surf Yoga Retreat! 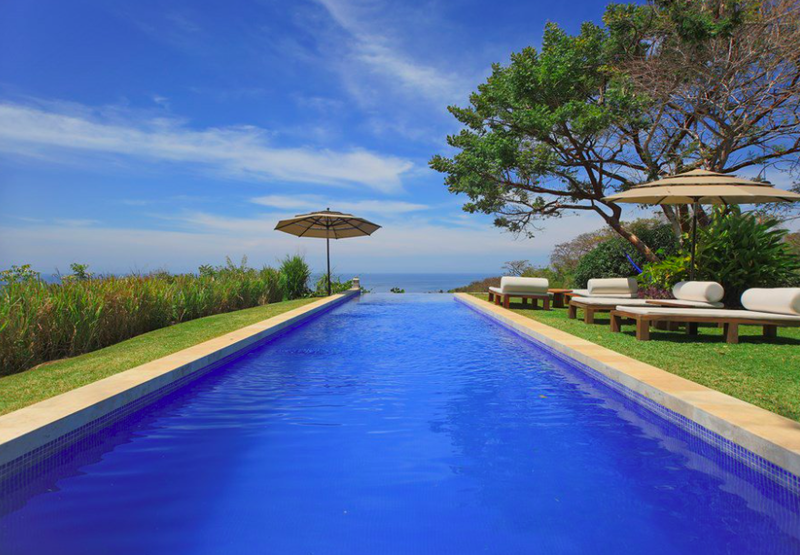 Hosted from an incredible private luxury home with spectacular ocean views and an expansive infinity pool with a view. Our home for the week will be luxury accommodation with a private pool with incredible views. The Sun Surf Yoga retreat is our Papaya Wellness classic flow. Twice daily yoga, four surf lessons, and plenty of adventure and exploration as well as a lot of time to connect to yourself and a deep sense of well being. We will also be taking a half day explore the charming town of Sayulita where we will soak in the local culture, art and explore the markets! You will fly into the international airport Puerta Vallarta and your airport transfers will be included from there (1.5 hour drive). This is a new offering for Papaya Wellness that we are very excited about! Papaya Wellness founder India Reinartz has spent the last year becoming an internationally accredited Physical Fitness Trainer. We are going to infuse our yoga, surf and adventure magic with a fitness and detox inspiration. Reset your fitness goals, gain confidence within your body and build strength to support your daily activities and a full state of health and vitality. Embrace healthy meal habits and be inspired by creative, fresh food choices. We will go over simple yet delicious wholesome recipes which can be easily integrated into your daily life. Deepen your yoga practice with daily classes, workshops and meditation. Dive into the divine tropical warm waters in a surf lesson, connect with the ocean, challenge yourself and try something new . Indulge guilt free in healthy, fresh and nourishing vegetarian and seafood fare. Explore the surrounding community and get to know the local culture and art. Let go and unwind, take time for yourself, reconnect to yourself and get aligned with your goals. Immerse in wellbeing, get inspired, and take a week to just ‘be’.